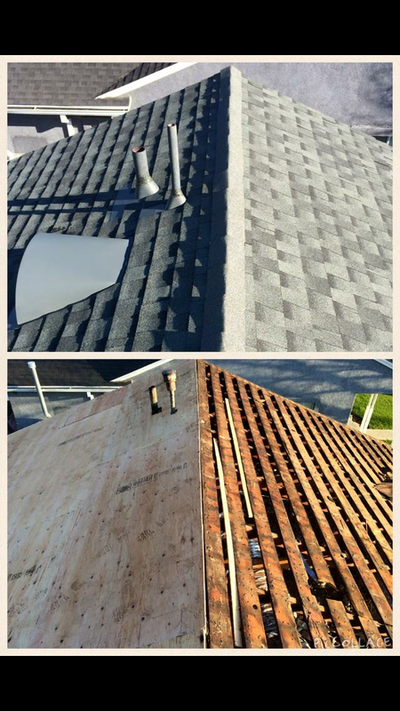 honest, quality roofing at a great price! 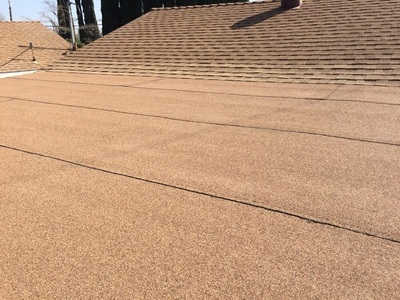 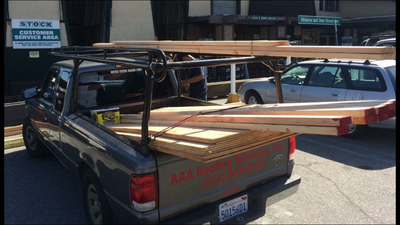 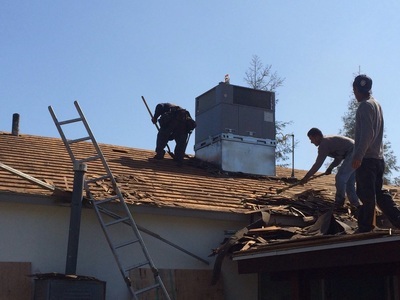 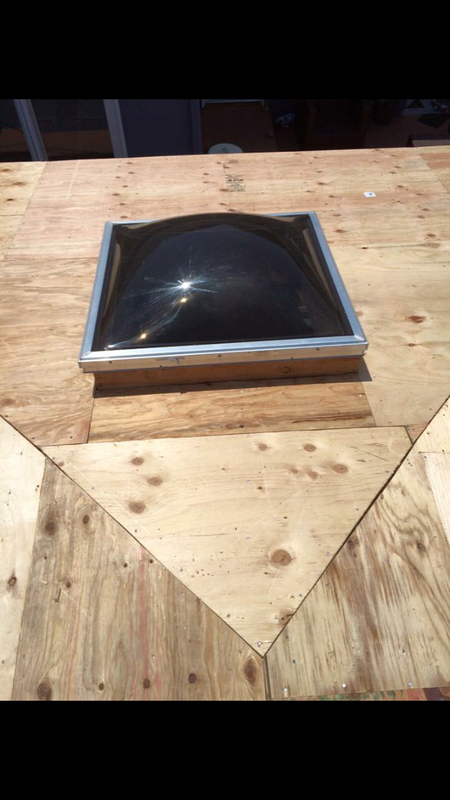 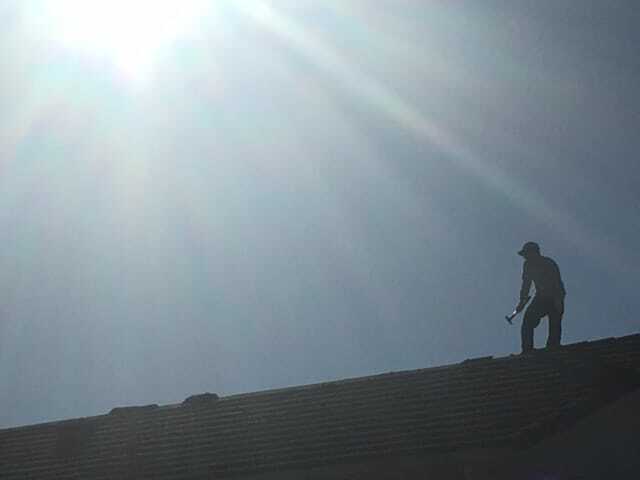 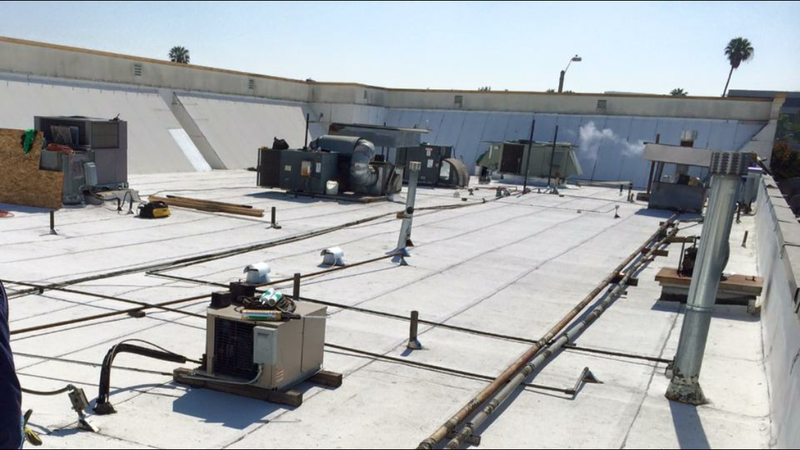 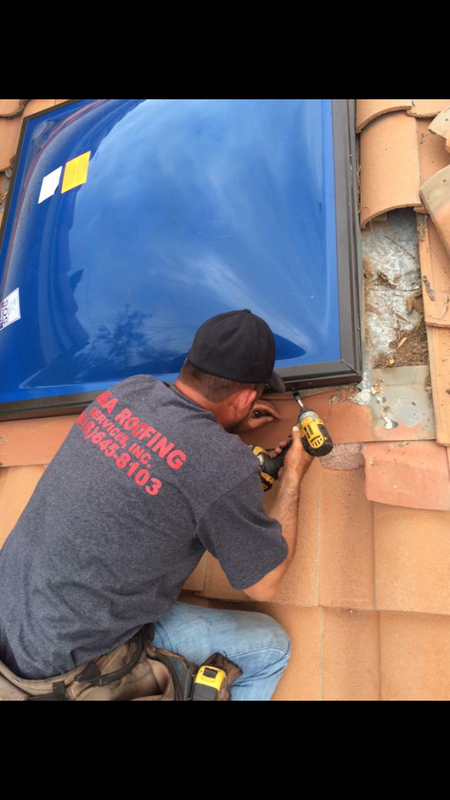 ​AAA Roofing Services Inc. is a family owned full-service roofing company that prides itself in providing the highest level of quality and workmanship on all of our commercial and residential services. With over hundreds of satisfied customers; our referrals are our biggest attribute and are confident you will not want to look else where. 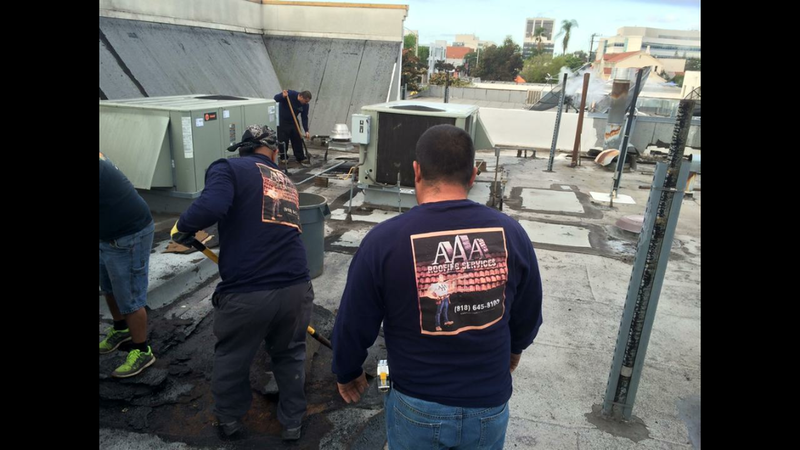 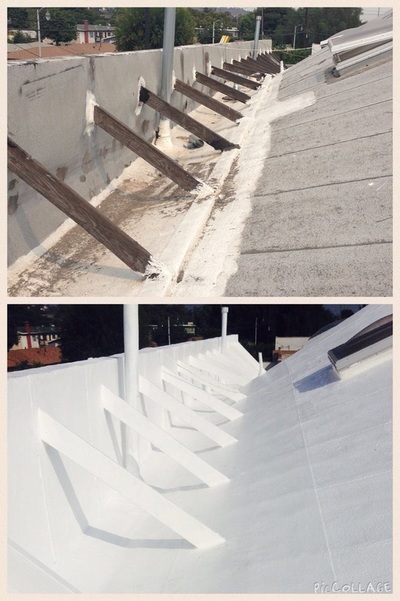 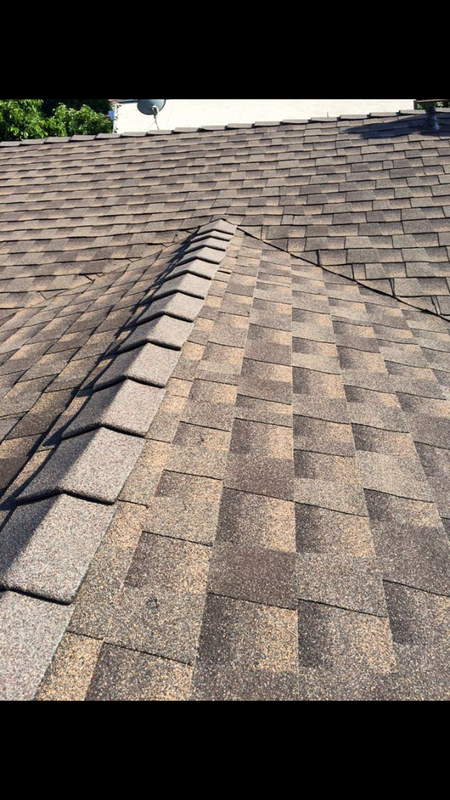 ﻿At AAA Roofing we offer full service professional roofing, including repairs, maintenance and re-roofs. 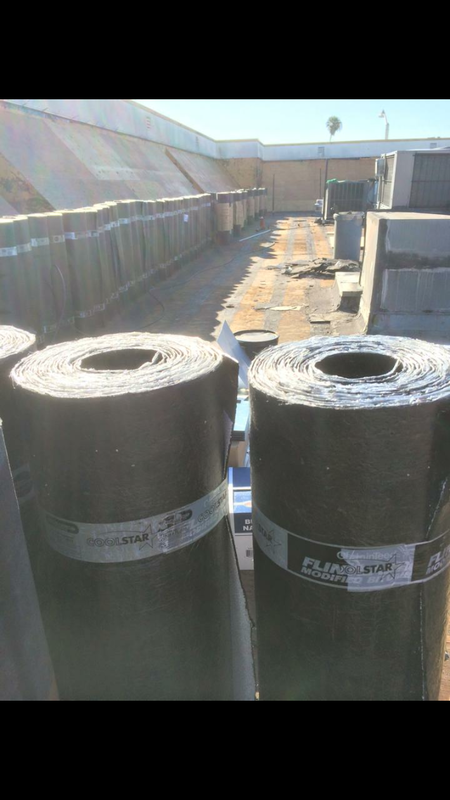 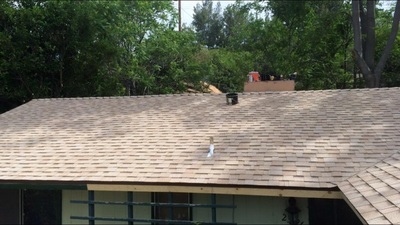 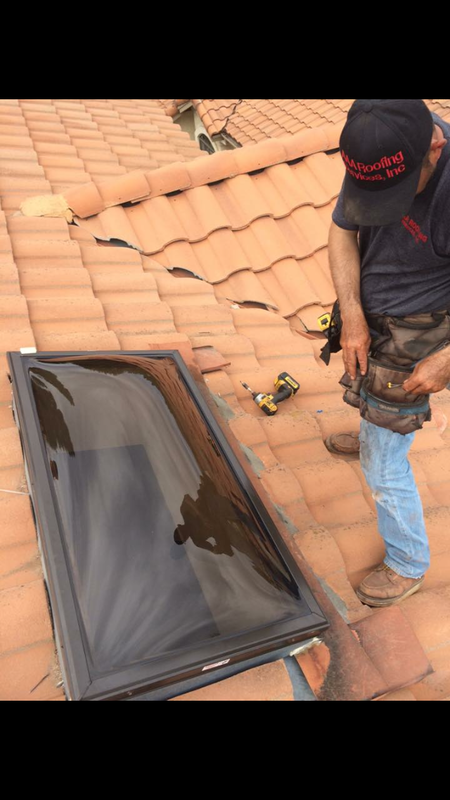 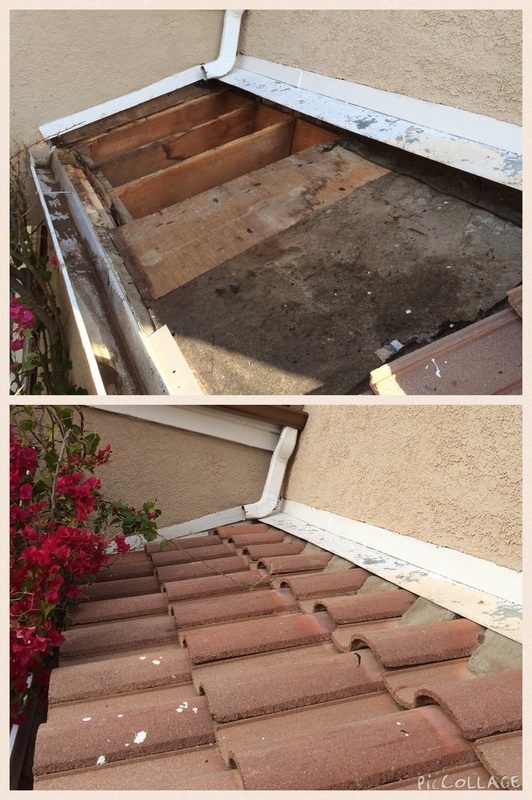 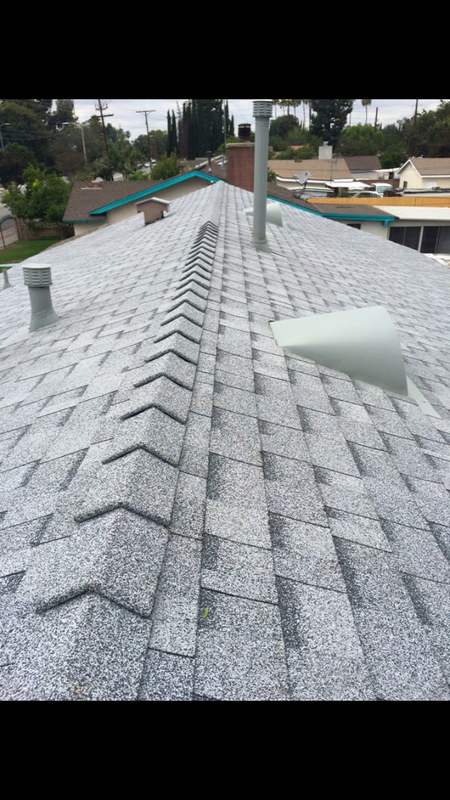 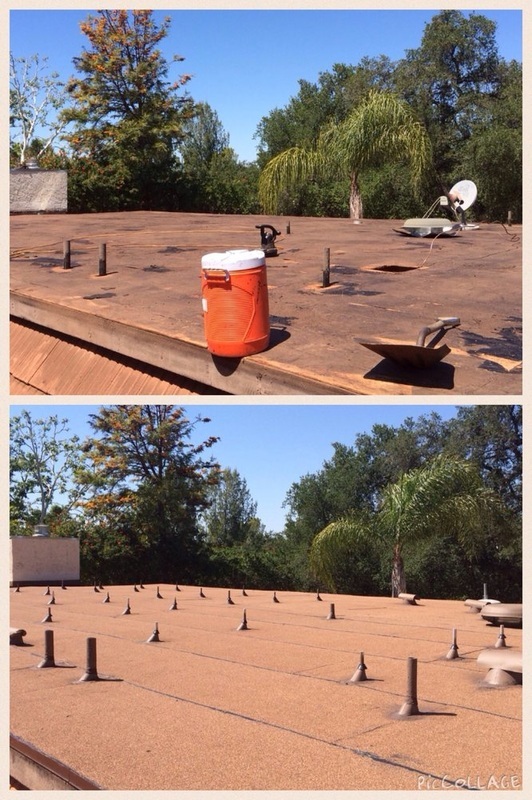 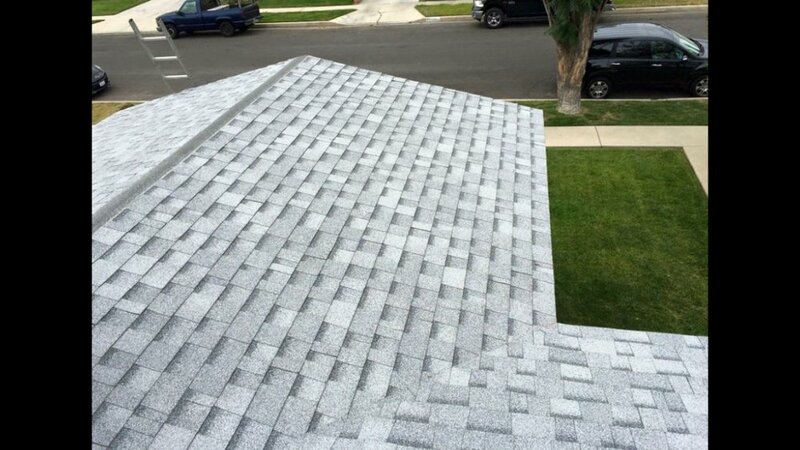 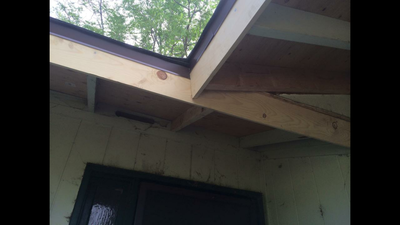 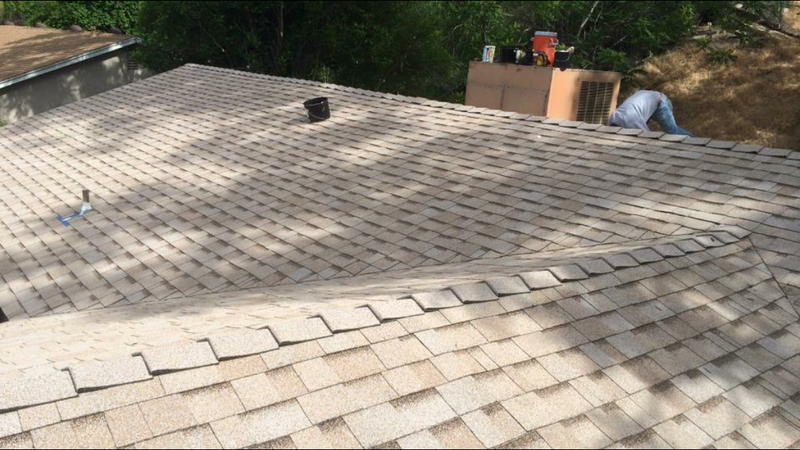 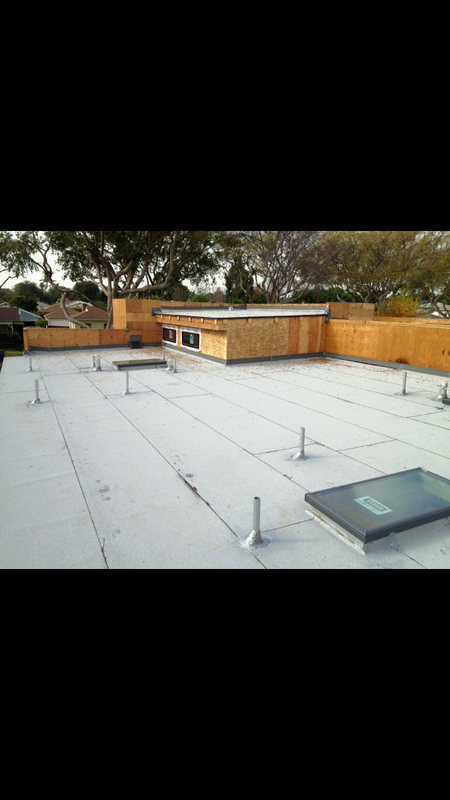 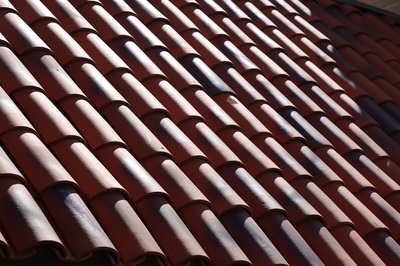 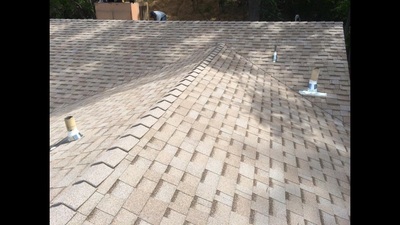 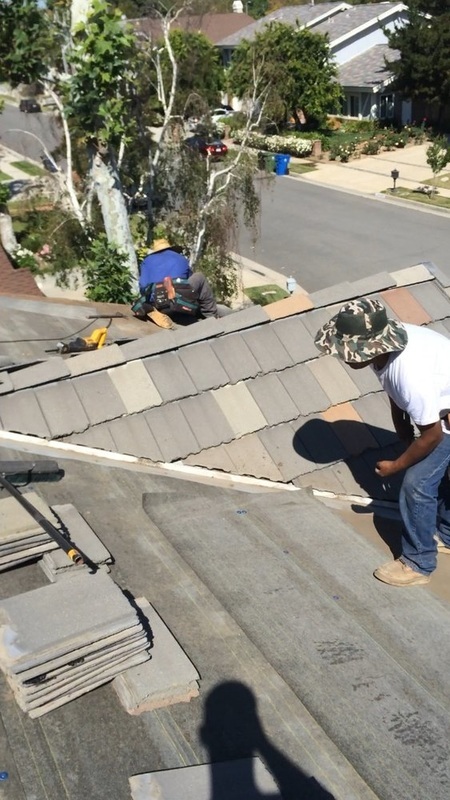 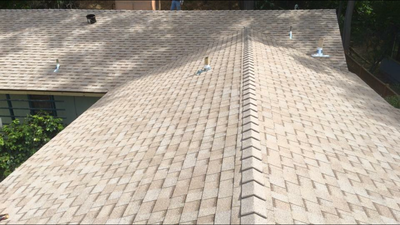 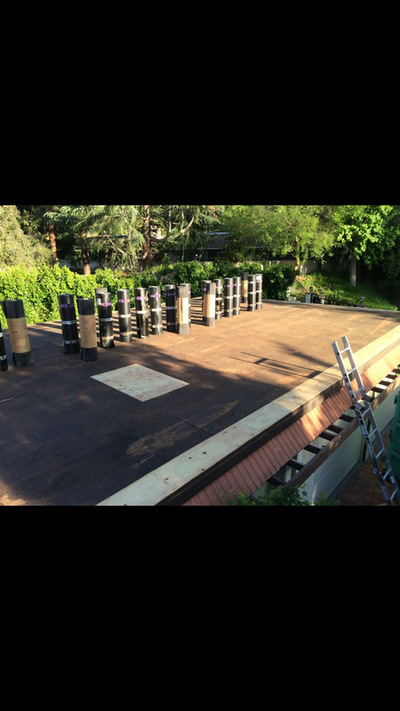 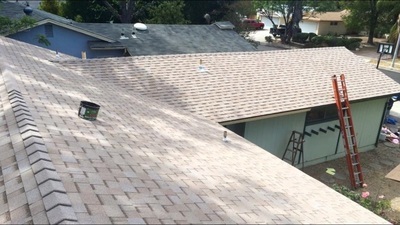 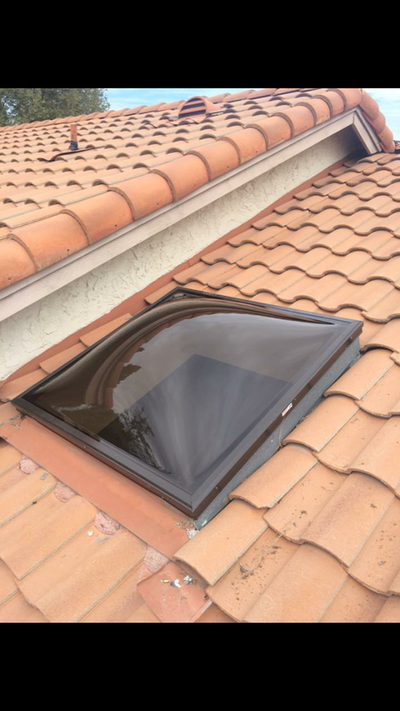 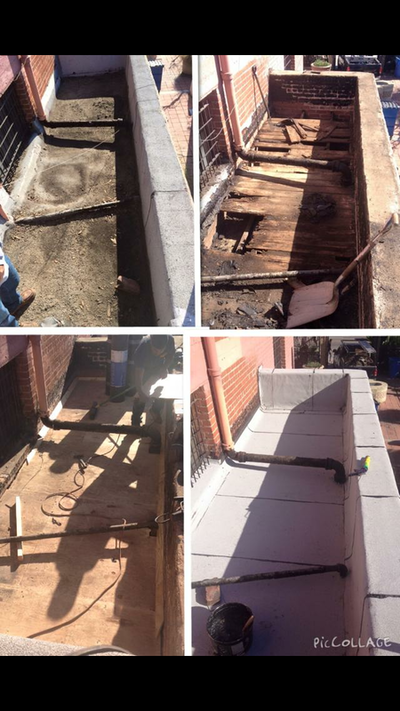 All our Roofers are experienced, trained and uniquely qualified to serve your roofing needs. 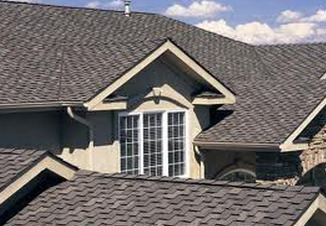 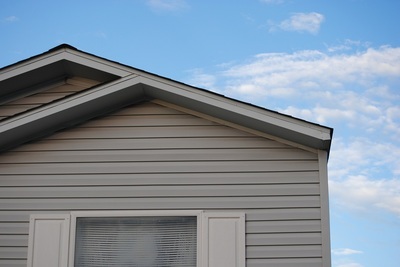 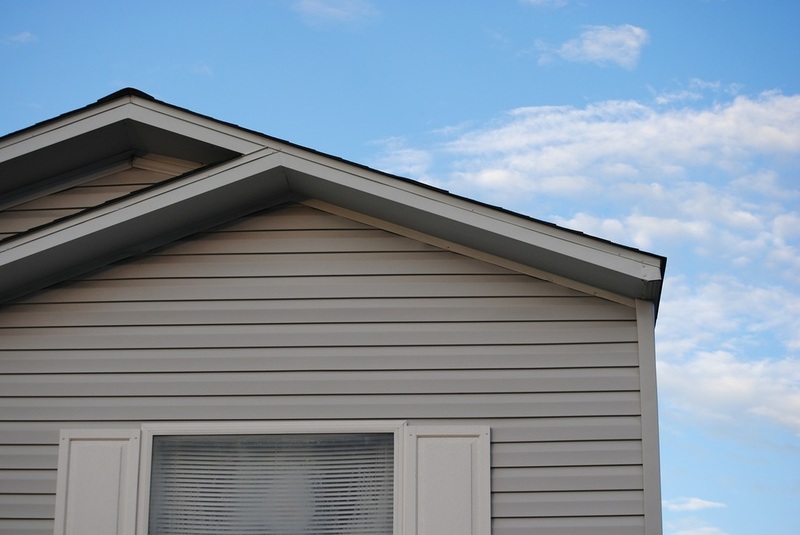 ​Protect your roof and building investment - use a professional roofer, call AAA Roofing Services now! Check out our A+ Rating on the BBB website. 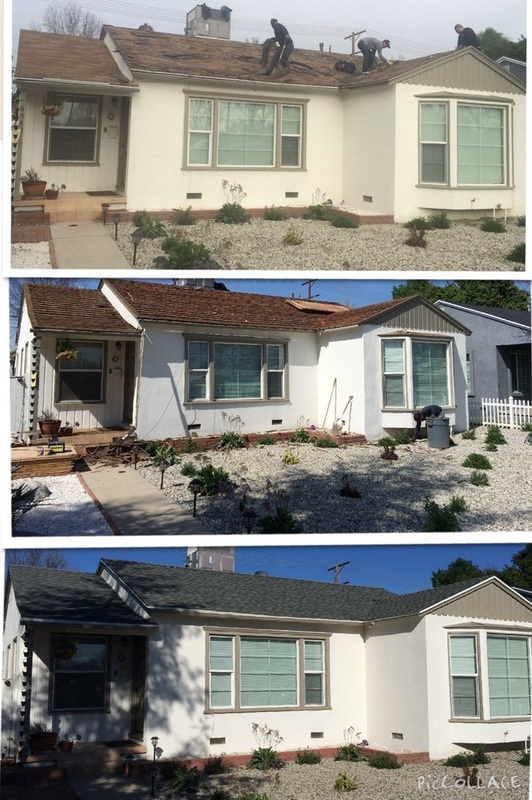 ​Serving all of Los Angeles County and surrounding areas. Let us know what your roof needs, we will provide you with an affordable quote for quality work right away.